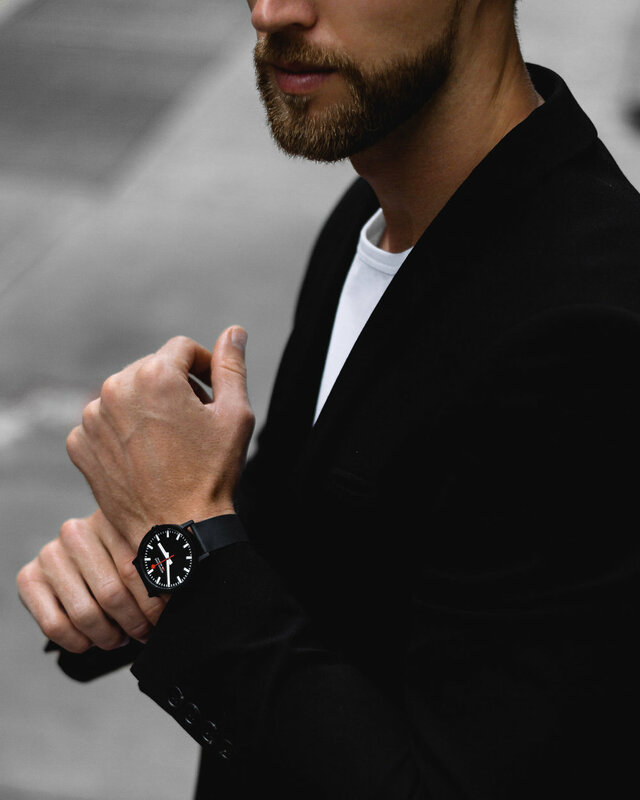 Taking to the streets of Soho with the Essence watch from Mondaine. Streamline your next trip with Skagen. A watch that covers all the angles.